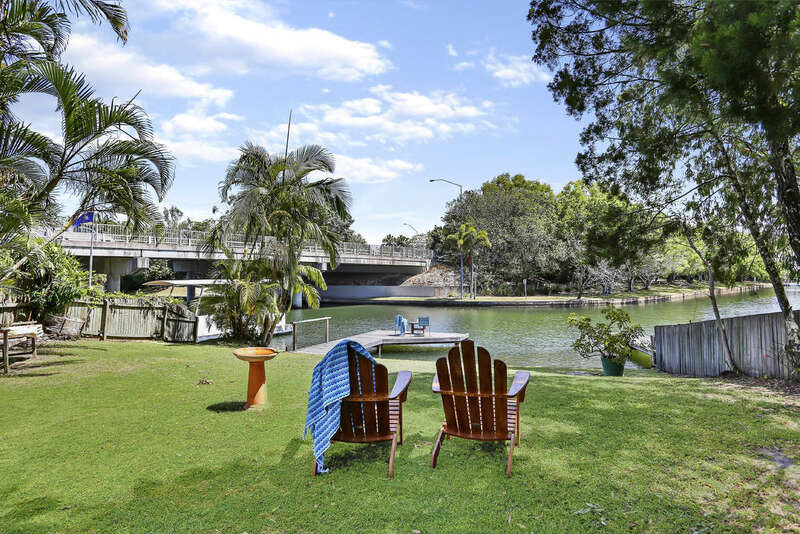 Perfectly nestled at the end of a cul de sac this waterfront holiday home has so much to offer. 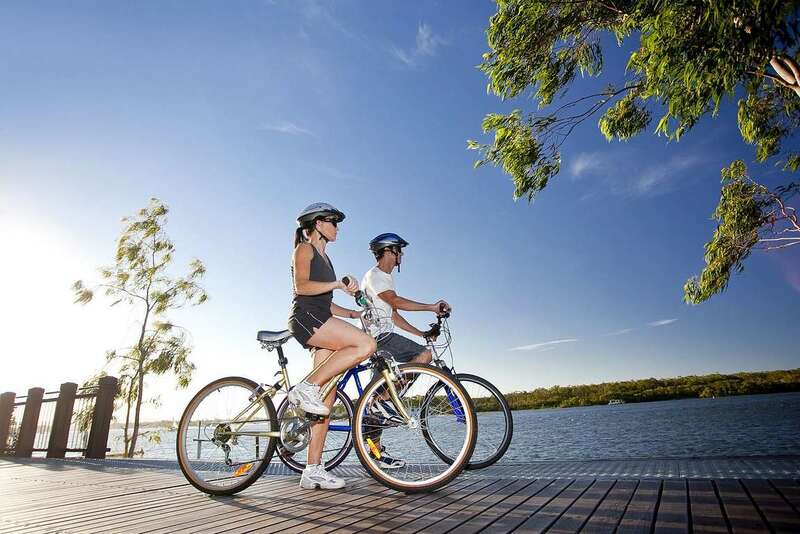 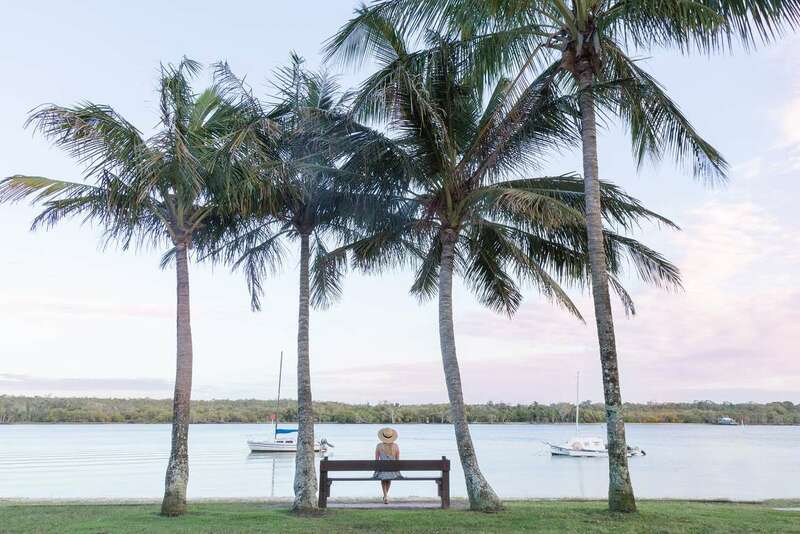 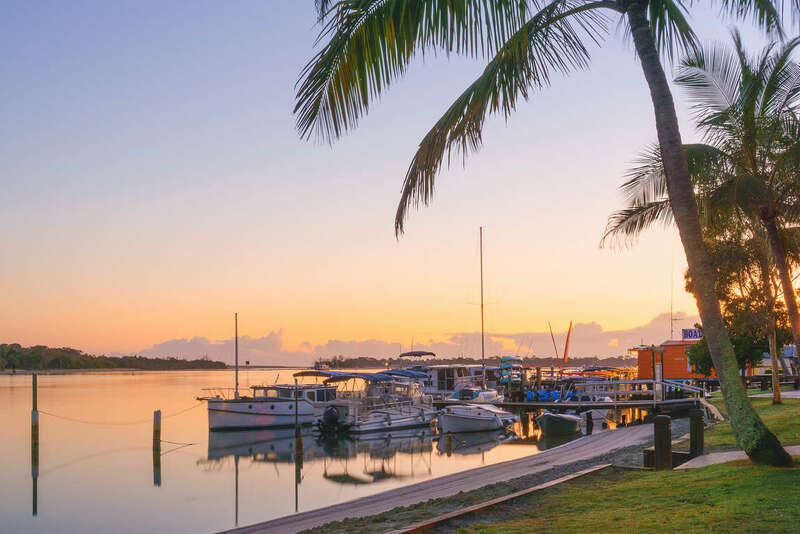 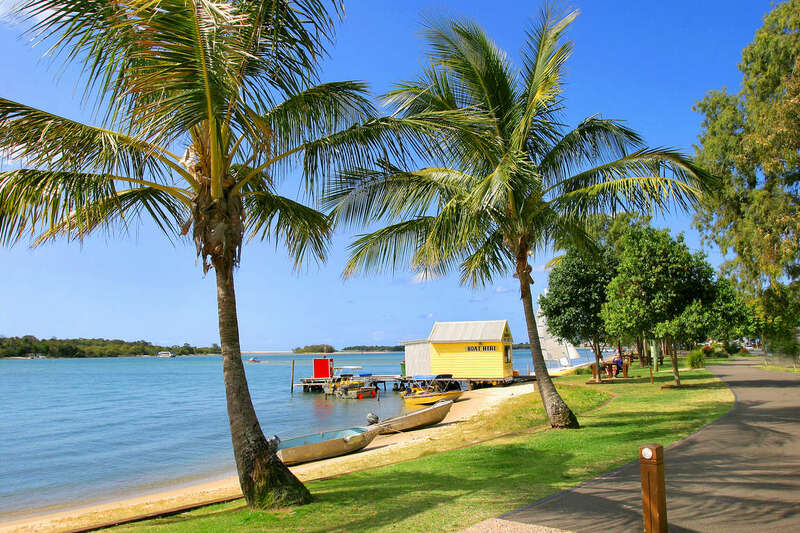 A 4-minute stroll brings you to Noosa River, loved for its tree-lined, grassy river foreshore, river views, amazing sunset picnic spots, river activity, river cruises, bars, restaurants, cafes, shops and a laidback attitude, Noosaville is a melting pot of holiday fun!! 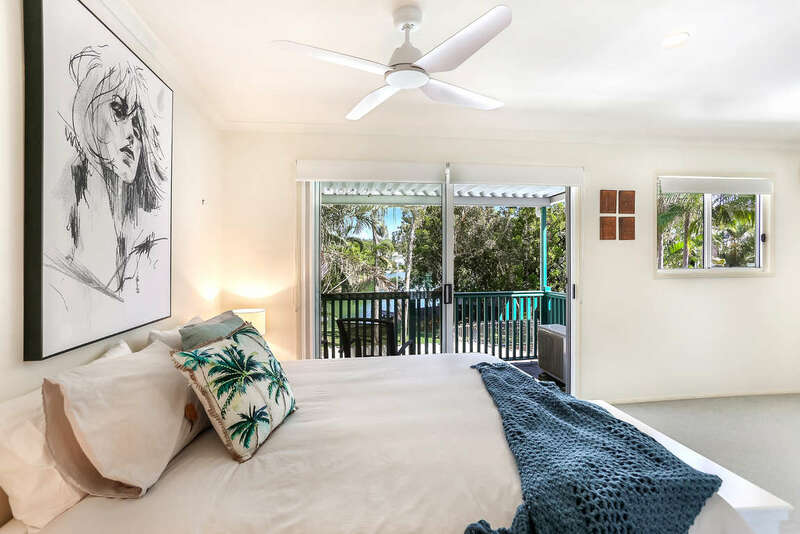 The house is spread over 2 levels with most rooms enjoying the water view; downstairs is all about open plan living, the fully equipped kitchen is located at the centre hub of the house, there is also a full bathroom to shower off after a day in the pool. 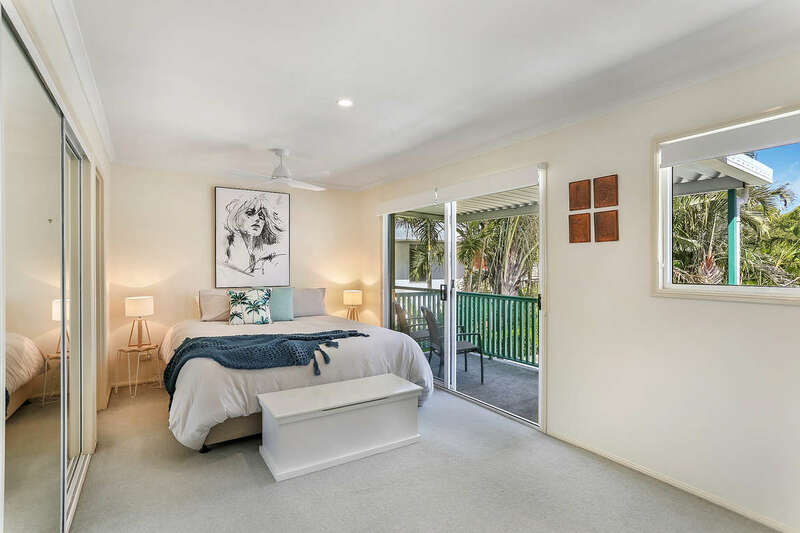 Upstairs finds the 4 bedrooms & 2 bathrooms, you will love the master bedroom which is more like a retreat, spacious, water views, TV, private balcony & private ensuite. 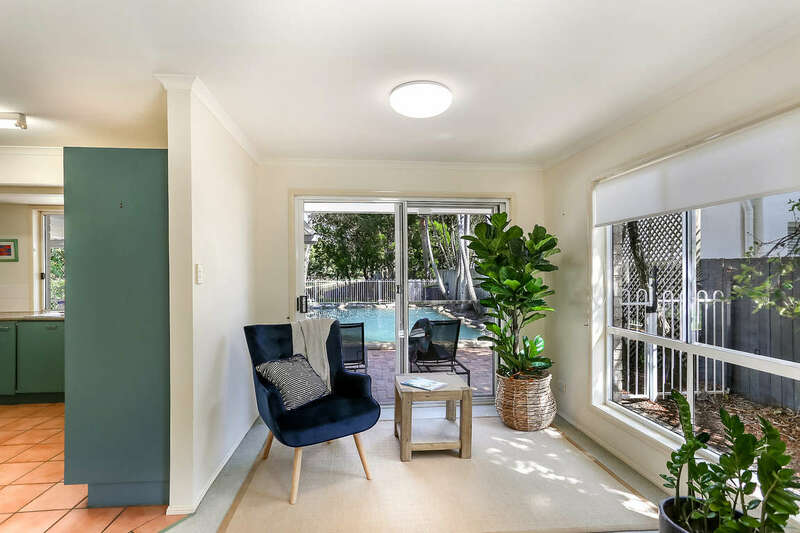 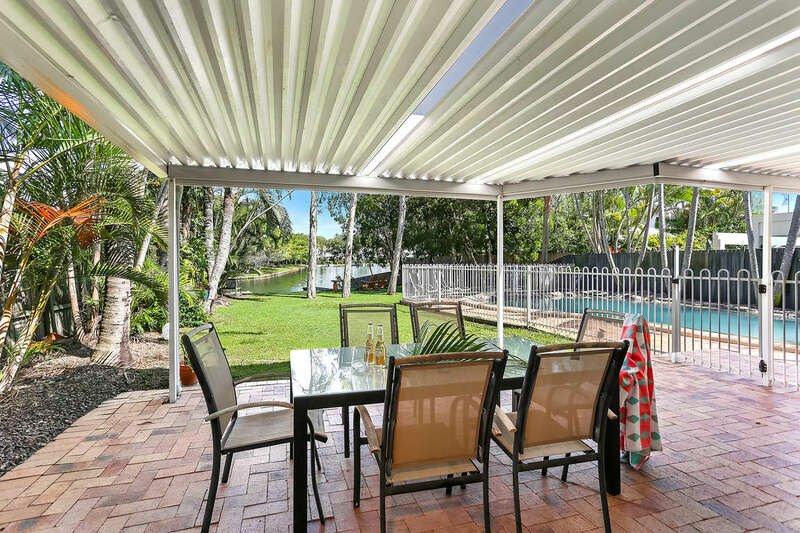 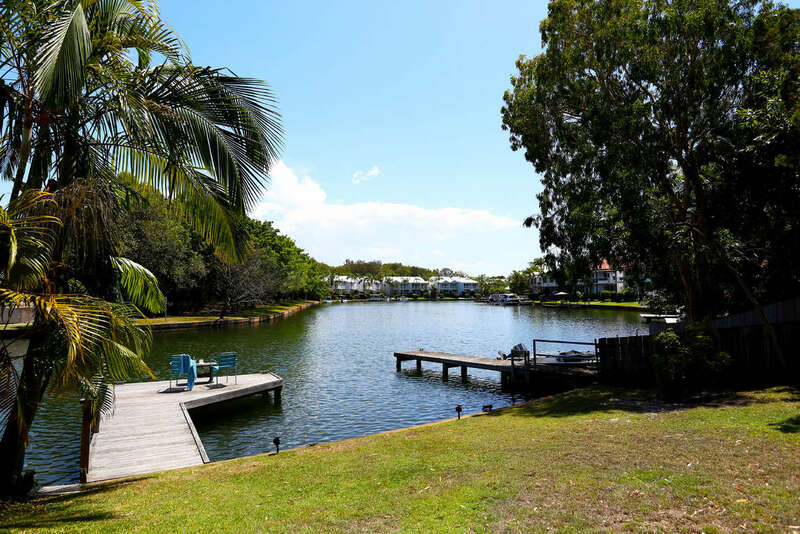 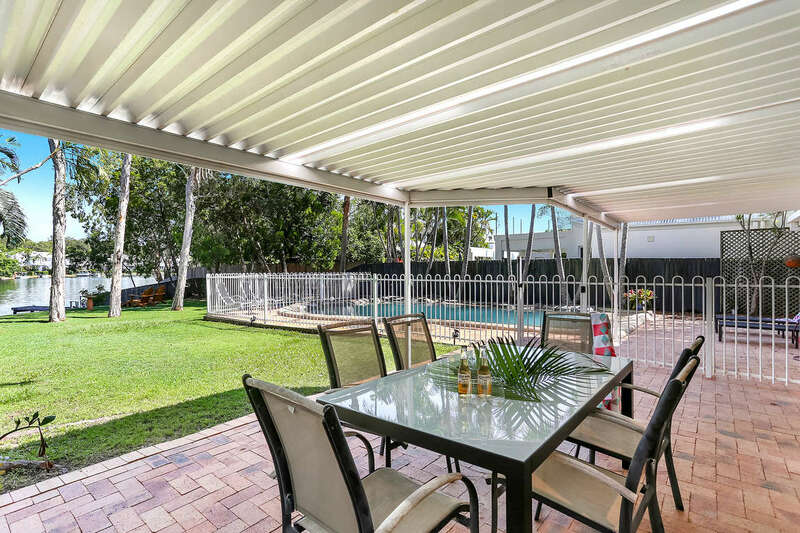 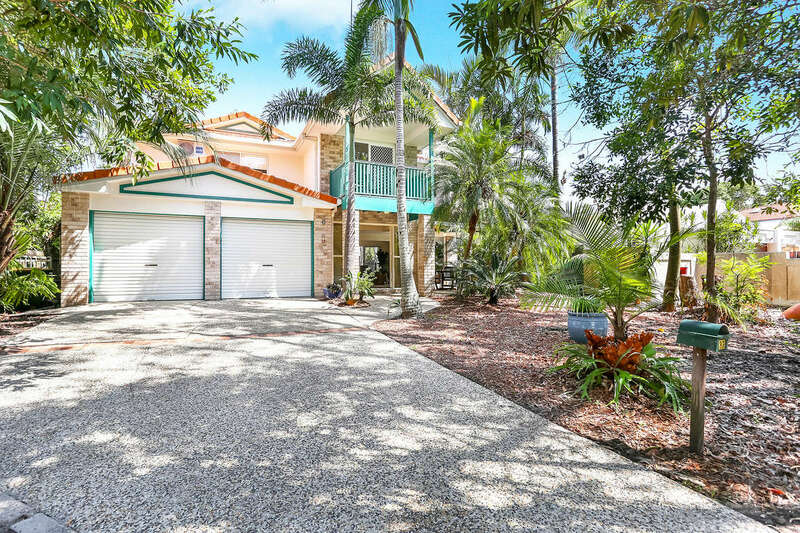 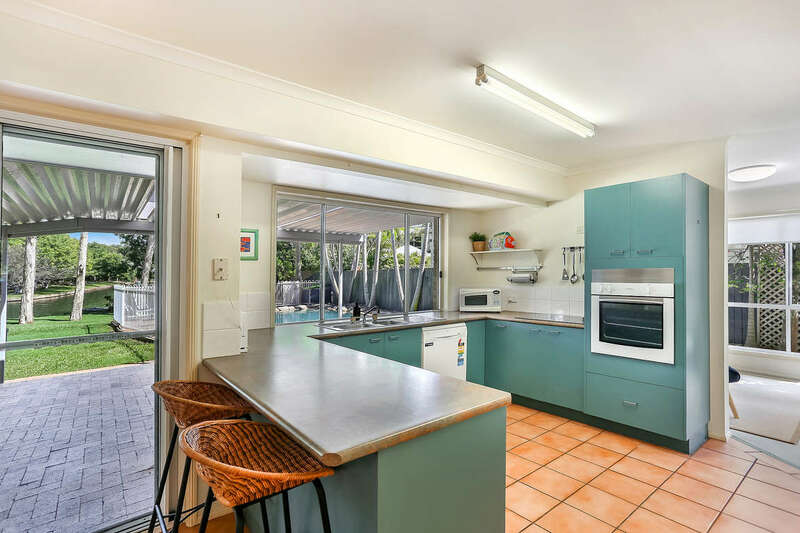 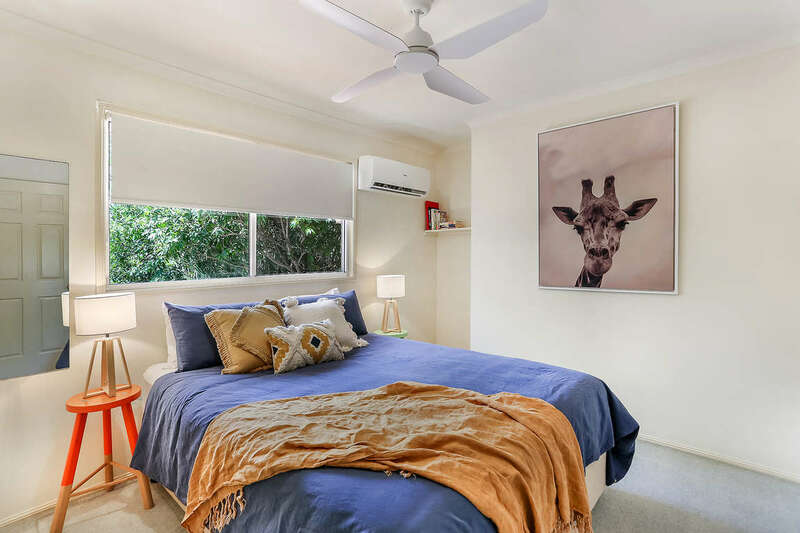 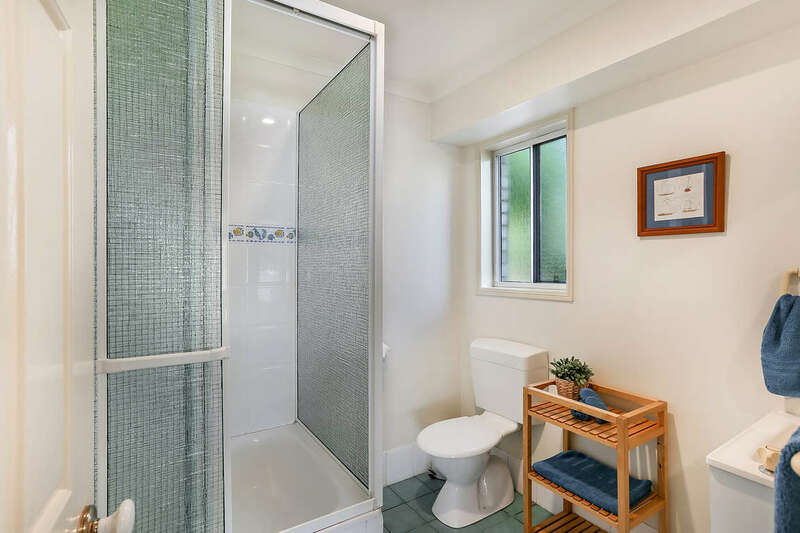 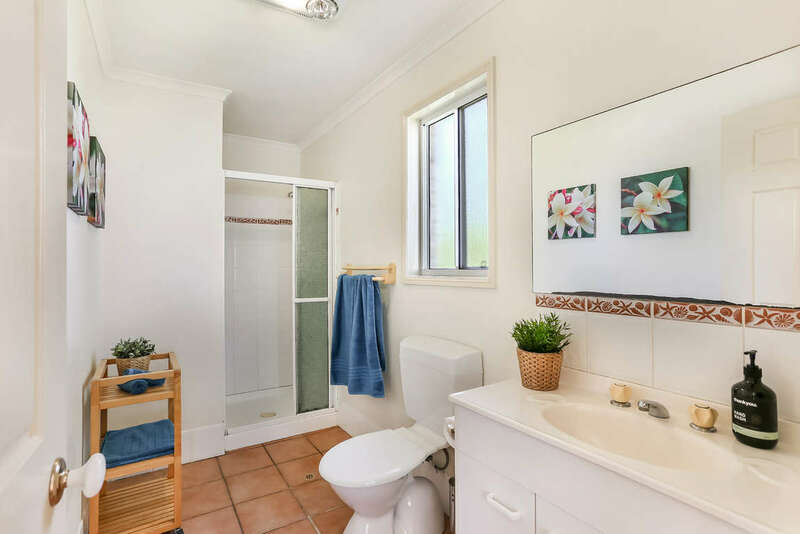 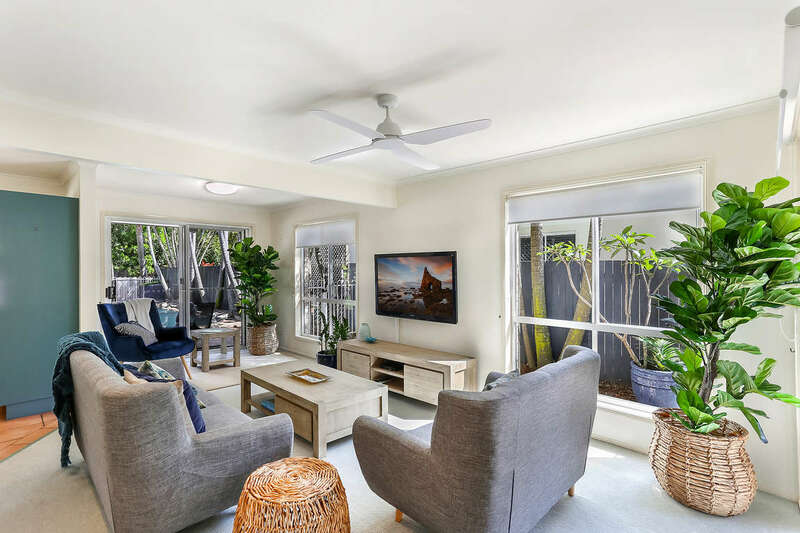 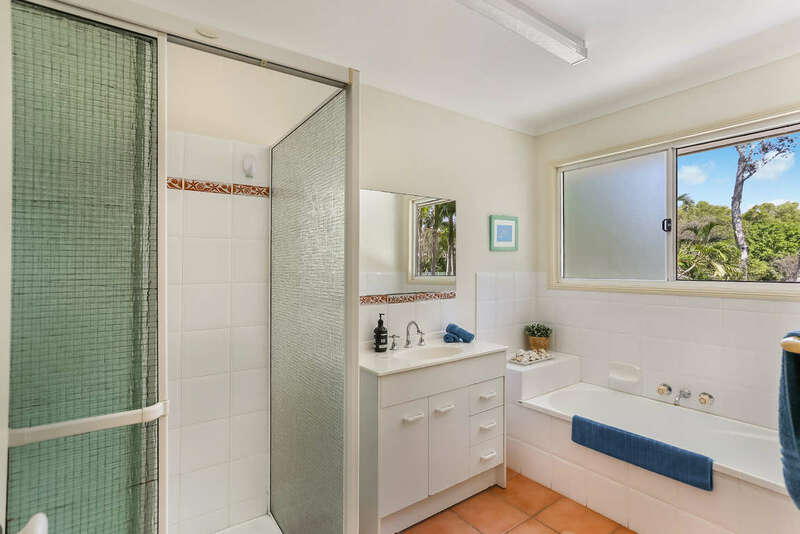 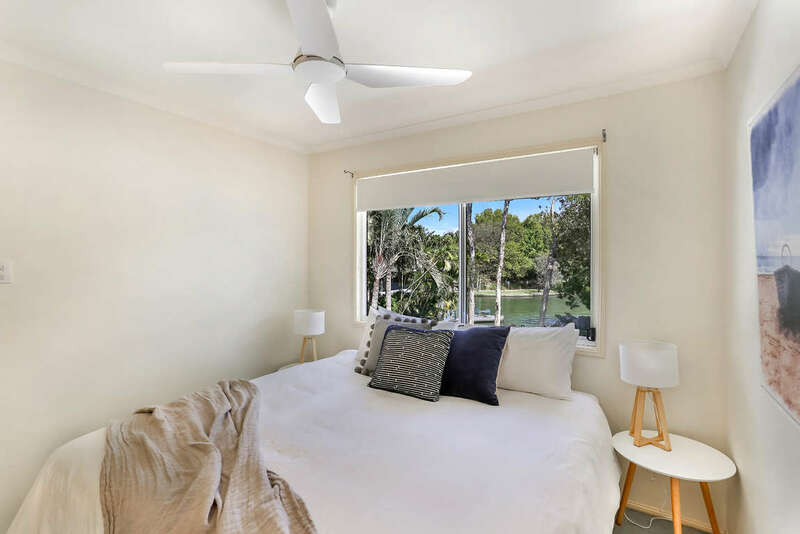 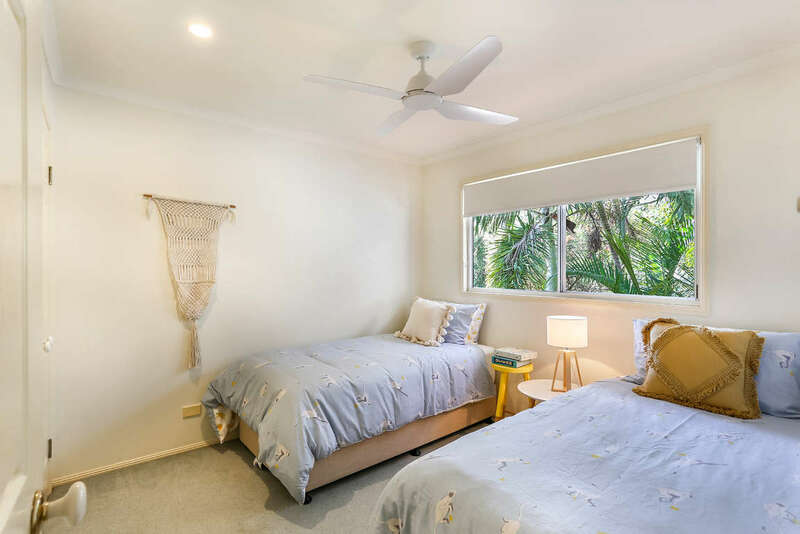 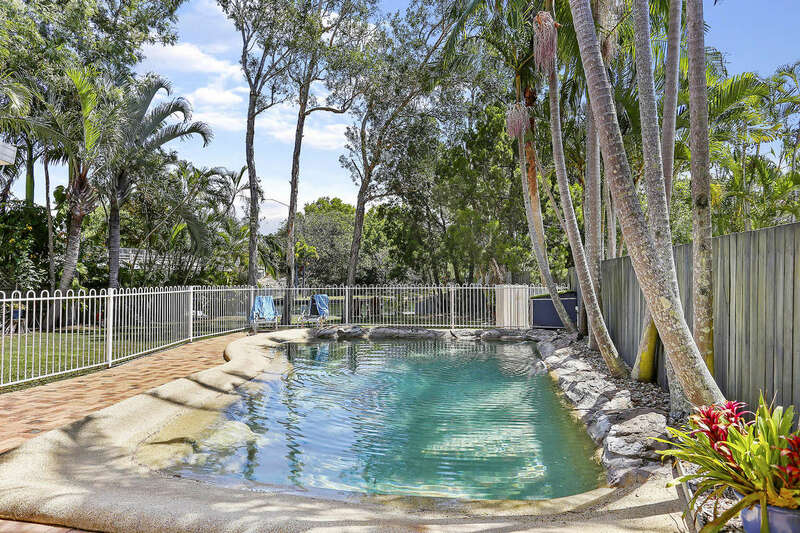 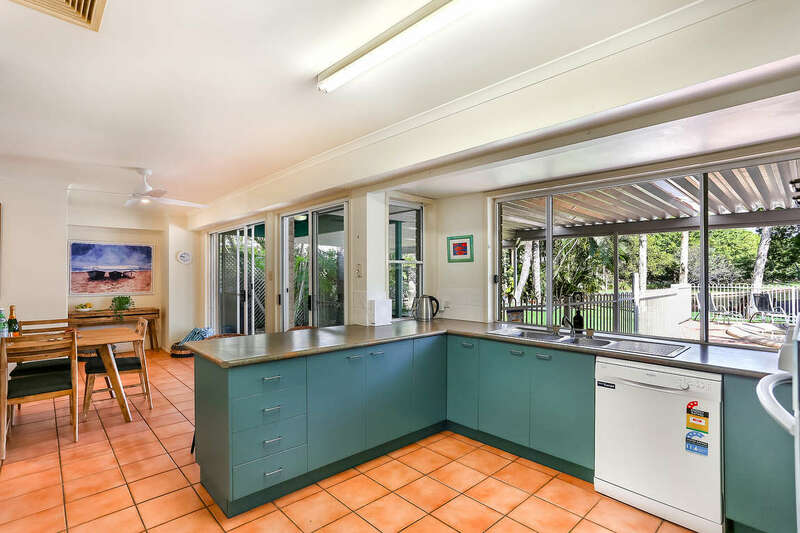 - 4-minute walk to Gympie Terrace & Noosa River where you can enjoy water-sports, walks, picnics, sunset river cruises, shops, restaurants, bars, cafe's and so much more.